Last month Canonical, makers of the popular Linux Operating System Ubuntu announced their foray into the smartphone space with a preview of its Smartphone OS which could be used as a full fledged computer when docked. In addition to that they have also announced their Tablet OS. 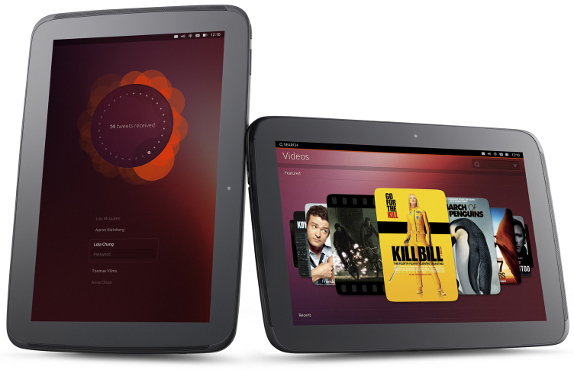 Which also offers all the functionality of the Ubuntu OS in a finger friendly package. 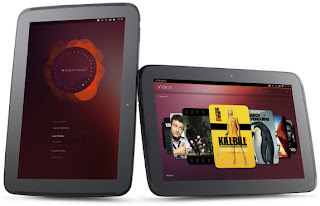 The Ubuntu for Tablets offers gruel multitasking by allowing you to use two apps side by side like the multiwindow in Samsung's Galaxy Note or Windows 8, it also allows for multiple users which makes it great for families who share a tablet, The Ubuntu OS is gesture driven just like the new Blackberry 10. And from the video presentation, which shows a seamless integration of a full-fledged desktop OS running on different hardwares, a phone OS, transforming into a tablet and then into a regular PC when docked with a big screen and keyboard, something that Microsoft failed to achieve with windows 8. I am definitely switching to Ubuntu once the phone or Tablet becomes available for purchase (Samsung needs to adopt this OS too, please).